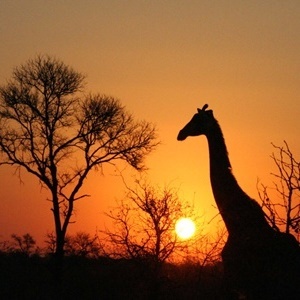 Kruger Highlights is an 7 day itinerary that showcases the diversity and beauty of the Kruger region. You will visit the Panorama Route as well as spending 3 nights in the world famous Sabi Sands Private Game Reserve that offers some of South Africa’s best big five game viewing. We have included a flight from Johannesburg down to the Kruger region on the first day which saves you the long drive on the first day. But if you want to save a little then it is possible to start the Kruger Highlights by driving from Johannesburg to Hazyview. If you prefer not to do any driving, then we can also tailor this to include transfers and day tours for you, allowing you to just sit back and relax. The itinerary takes in some beautiful areas and by starting in the Hazyview area, you have time to relax after the long flight. It is also possible to enter the main Kruger Park from here as the entrance gate is only 15 minutes from where you are staying and with a packed picnic breakfast, you can go and explore on your own a little too. The Panorama Route is gorgeous and a true visual feast of views and canyons – a day well spent sight-seeing. 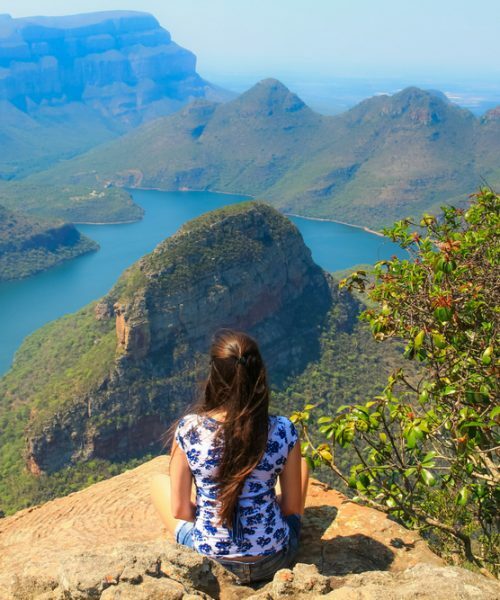 The main highlights include God’s Window, Bourkes Luck Potholes and the Blyde River Canyon. There are also seasonal waterfalls that are beautiful to visit. Your 2 nights in the Sabi Sands (Kruger) includes game drives as well as the oppportunity to do morning bush walks with your ranger – this is a great way to get out and really experience the African bush and learn about the smaller things often missed from the vehicle. The rest of the day is at leisure to relax, enjoy the tranquil bush surrounds, catch up on some sleep, do some animal spotting at the waterhole or enjoy quality time with your loved ones. 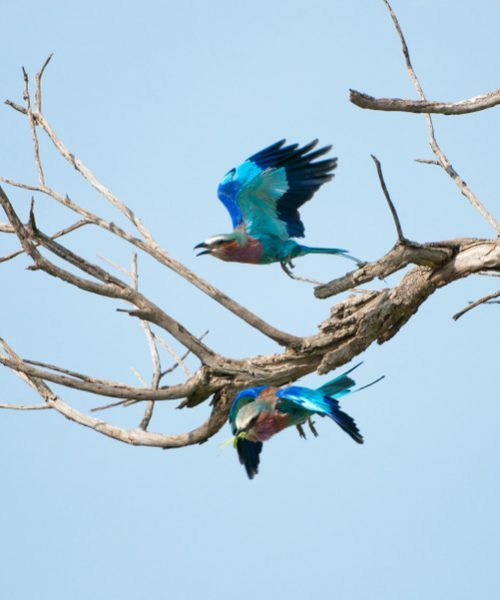 The Kruger Highlights can also be done in reverse and you can then easily take a direct flight from the Kruger region to Cape Town for a longer holiday in South Africa. Arrival in Johannesburg early morning, taking a connecting flight to the Kruger region where you will collect your hire car take the short 40 minutes to Hazyview where you will be based at Rissington Inn for the next 3 nights on a B&B basis. 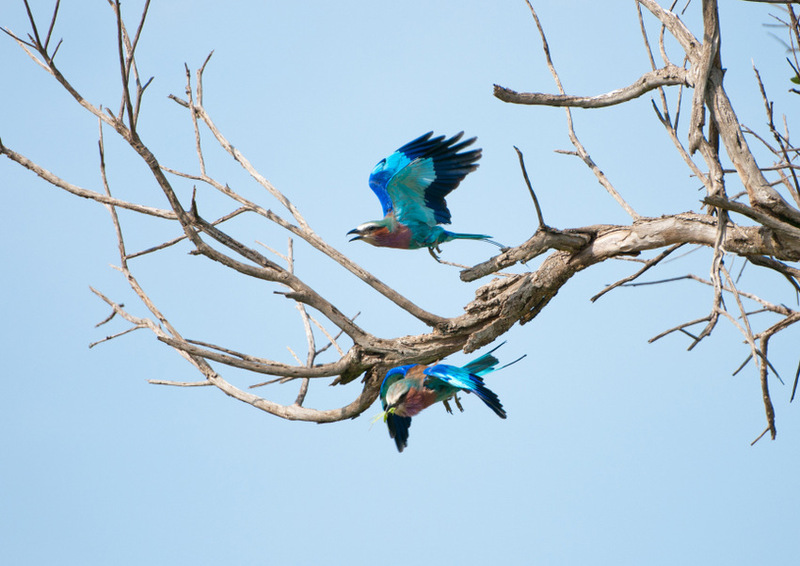 This gives you 2 full days to explore the area – spend one day exploring the Panorama Route and the next day you can visit for a day or the morning in the main Kruger National Park – or just relax at the lodge which is a little haven for birds and even has some of its own resident wildlife. 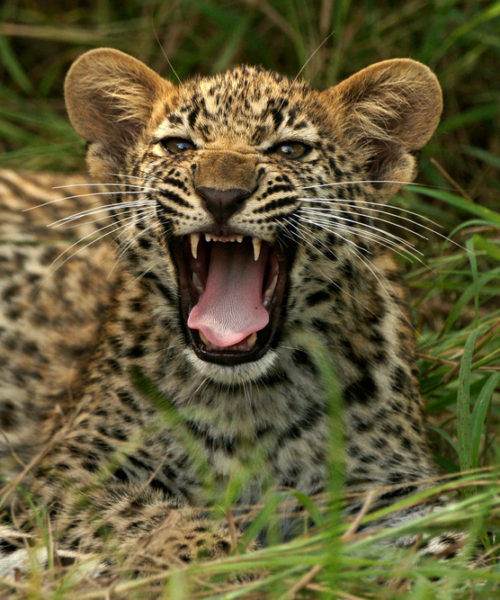 Today the holiday gets a little ‘wilder’ as you head to the northern Kruger region, staying in the Sabi Sands Private Game reserve for the next 2 nights. Your stay includes a total of 4 game drives starting from one afternoon drive on arrival and then a morning and afternoon/evening game drive the following day plus a last one on the morning of departure. Nkorho Game Lodge offers an authentic, but comfortable home away from home experience in a prime game viewing location. 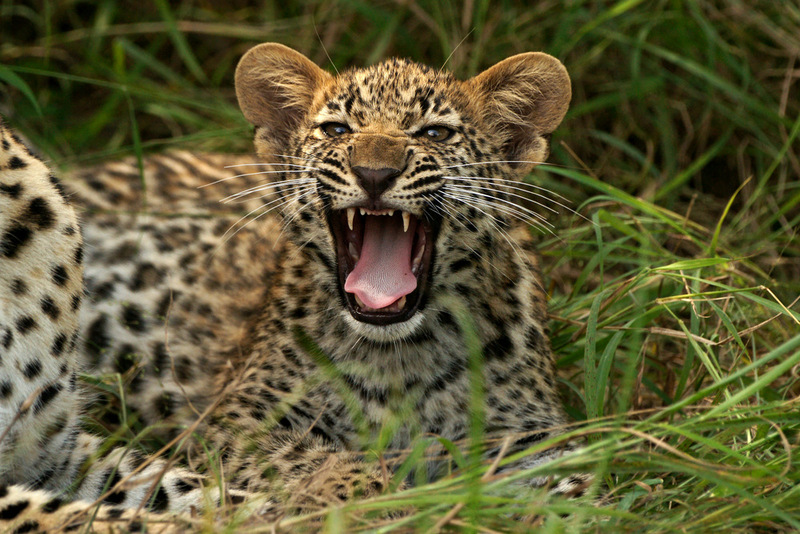 After your morning game drive and breakfast, its time to head off to the Sabie region for your last night. 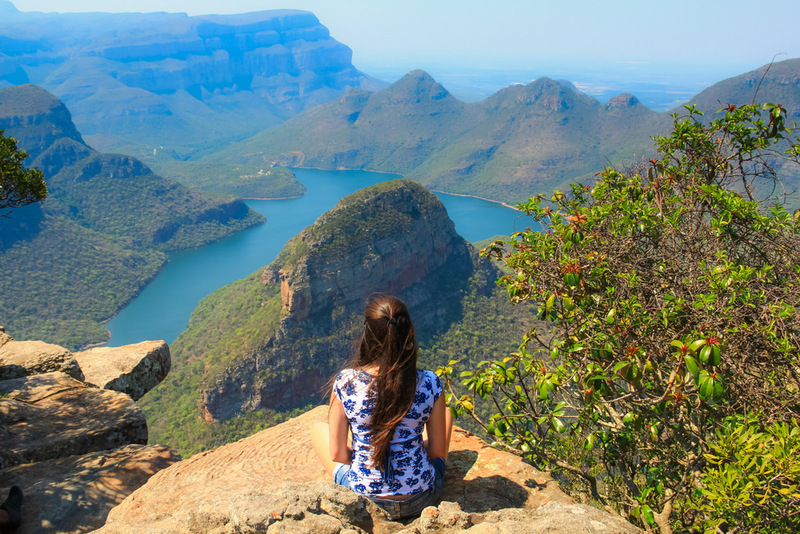 You can take a lazy drive through some pretty scenery, via the Abel Erasmus Pass and the Robbers Pass via Pilgrims Rest. And if you time it right, there could even be time to stop in Graskop for one of their famous pancakes before heading to Sabie Town House where you will spend your last night on a B&B basis. Today it is time to enjoy your last breakfast before taking to the road for the long journey home. The drive to Johannesburg is an easy one, on a good highway and will take around 3 – 4 hours, so you will have some time in the morning to do some last bits of shopping or just have a lazy morning before taking to the road (if you prefer it is also possible to fly back). Arrival by the late afternoon in Johannesburg to meet your evening flight back to London, well rested and full of great holiday adventure stories!